16. 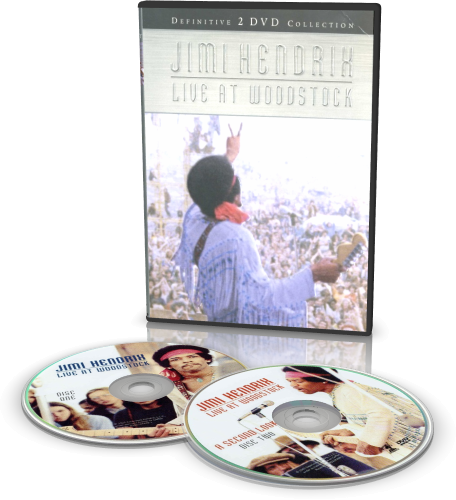 The Road To Woodstock: New documentary directed by Bob Smeaton featuring new interviews with Hendrix band members Mitch Mitchell Billy Cox Juma Sultan and Larry Lee engineer Eddie Kramer and Woodstock promoter Michael Lang among others. 19. Jimi Hendrix Press Conference: Color film footage of never before seen Jimi Hendrix press conference held September 3 1969 at Frank s Restaurant in Harlem. Hendrix answers questions about his Woodstock festival performance his rendition of the "Star Spangled Banner" and the festival s cultural impact.